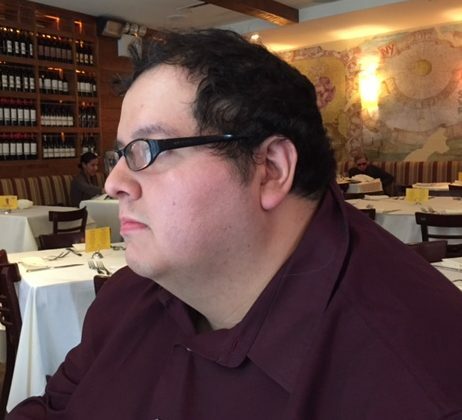 What: He was born in Mexico City and moved to the United States, his time living on the border left an impression on him, and much of his writing revolves around that area and its people. In his free time he enjoys watching wrestling and satisfying a crippling Lego addiction. HARDWAY is his debut novella. Congrats on the release of HARDWAY. What’s the story behind this story? I had the basic concept—kids steal a wrestler’s championship belt and things escalate—banging around my head for a while, with the first draft being a 5k piece for a crime writing contest. By the time I finished it, I found myself having more to say, and that was right around the time that Shotgun Honey opened up for submissions, so I decided to go back to the story and see what I could produce without a word count restriction. This entry was tagged #amreading, #amwriting, #interview, #qanda, crime fiction, Dallas, Down & Out Books, Hardway, Hector Acosta, Shotgun Honey, wrestling, YA. Bookmark the permalink. It’s pretty amazing to witness the birth of a new event. Even more so when it’s so perfectly executed. Murder & Mayhem in Chicago might have been in its first year, but you would never know from the size of the crowd, the quality of the panels, and the caliber of authors in attendance. I was there along with my podcast co-host and M&M in Chicago emcee, Eric Beetner (who, based on his performance last Saturday at Roosevelt University, might have a future in comedy). We did interviews with talented writers like Sara Paretsky, William Kent Krueger and Shaun Harris. And checked in with several dynamic duos, from M&M in Chicago masterminds, Lori Rader-Day and Dana Kaye, to Crimespree magazine’s Ruth and Jon Jordan, and on to a hilarious conversation about book tours with Sean Chercover and Marcus Sakey—not to mention our fearless reviewers, Kate and Dan Malmon. 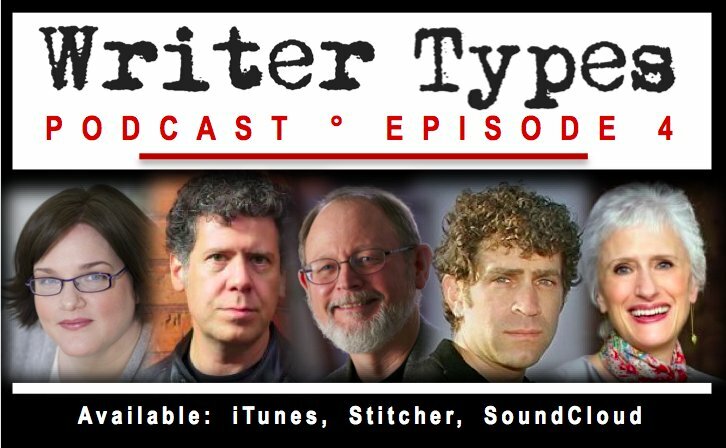 You can look forward to hearing most of that and a few other little surprises on a future episode of Writer Types. I also got to hang out with members of my extended crime fiction family including Holly West, Angel Colon, Lance Wright, Bryon Quertermous and Gretchen Beetner, while sharing some inappropriate laughs with Erica Ruth Neubauer, Thomas Pluck, Hector Acosta and Gregory Rossi (among others). 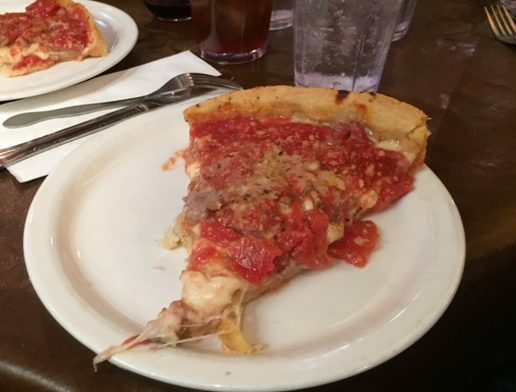 And many of us feasted on some truly insane deep dish pizza at Lou Malnati’s thanks to Chicago native and masterful panel moderator, Danny Gardner. Jealous yet? Well, don’t be. Murder & Mayhem in Chicago will be back next year and, based on what I experienced over the weekend, for many years to come. 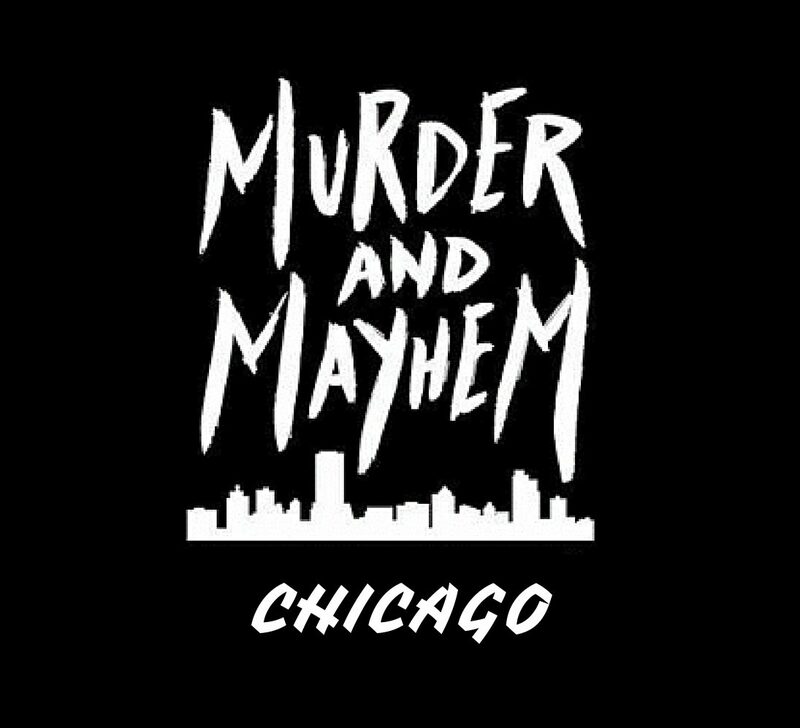 So give Murder & Mayhem in Chicago a LIKE on Facebook and make sure to sign up for next year’s conference when registrations open up again. And register for sister event, Murder & Mayhem in Milwaukee, in the meantime. Who knows? Maybe we’ll see you there this November! S.W. Lauden’s debut novel, BAD CITIZEN CORPORATION, is available from Rare Bird Books. The second Greg Salem novel, GRIZZLY SEASON, was published in October 2016. His first Tommy & Shayna crime caper, CROSSWISE, is available from Down & Out Books. 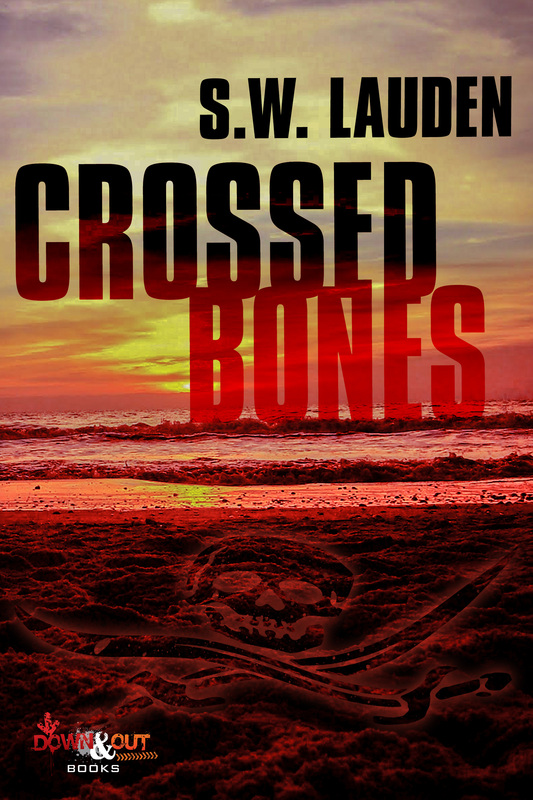 The second novella in that series, CROSSED BONES, will be published in May 2017. 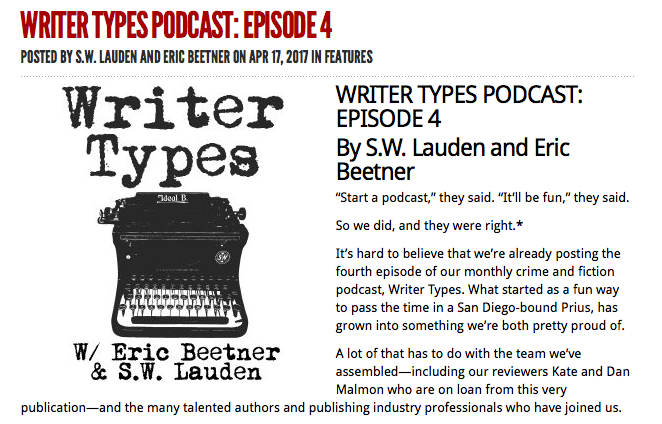 He is also the co-host of the crime/mystery podcast, Writer Types. This entry was tagged Angel Colon, Bryon Quertermous, Dana Kaye, Danny Gardner, Eric Beetner, Erica Ruth Neubauer, Harris, Hector Acosta, Holly West, Jon Jordan, Lance Wright, Lori Rader-Day, Marcus Sakey, Murder & Mayhem in Chicago, Murder & Mayhem in Milwaukee, Roosevelt University, Ruth Jordan, Sara Paretsky, Sean Chercover, Thomas Pluck, William Kent Krueger. Bookmark the permalink.